Sandra Saia is a life-long resident of Burlington, Ma. and lives in the Fox Hill area with her husband and two sons. Sandra has always had a passion for real estate and received her Real Estate License in 2006. Along with her degree in Business Administration, Sandra worked for many years in sales and customer support for various medical companies in the area. Clients choose to work with Sandra for her integrity, ethics, experience, energy, hard work and exceptional service. Sandra has the knowledge, the experience, the drive and the dedication to get the results you seek. 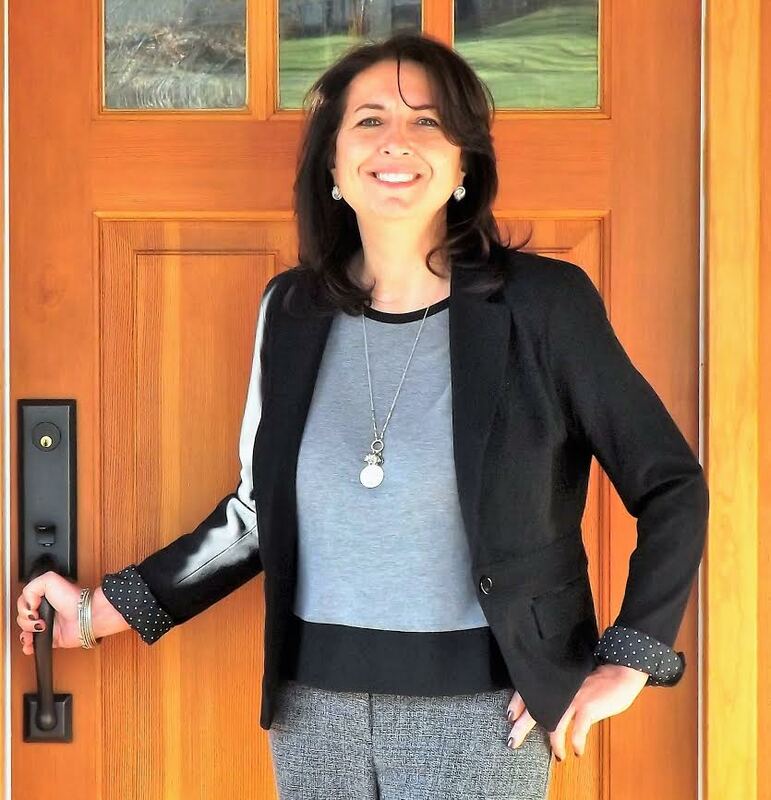 Helping people is the main reason Sandra entered into the real estate field 10 years ago. Sandra takes great pride in helping people realize the dream of home ownership. Sandra is a proud member of the National Association of Realtors and the Massachusetts Association of Realtors. She also earned a Certified Buyers Representative Designation and she frequently takes continuing education classes in the real estate industry. She believes that having the most recent knowledge and market statistics is important so that she is better able to serve her buyer/seller clients at the highest level of excellence.